Free valuations for vendors and consultation to discuss current/future exit strategy. Leading National Licensed Property Agents Guy Simmonds are pleased to report the market for the company is extremely buoyant for the first half year in 2017. 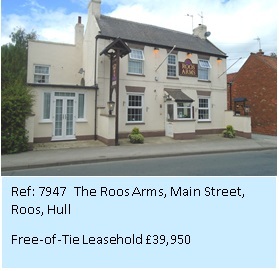 Completions up to and including Q2 have ranged from Pub Co lease assignments from £25,000 - to Freeholds selling at £3,300,000. The uncertainty of current/impending Brexit negotiations and the General Election have so far resulted in no negative impact upon our sales, and viewings taking place with prospective purchasers remain very high. Our success is attributed to correct valuations consistent with current market conditions, high profile brand & advertising, together with highly professional and personal service. This formula will remain paramount/crucial in the uncertain future created, as a consequence of the General Election result. Demand for licensed property Nationwide and in the Peak District/Midlands also remains buoyant at Guy Simmonds. The Midlands is a diverse area for licensed businesses with a strong industrial bias in the West Midlands which contrasts with beautiful and desirable regions such the Peak District. 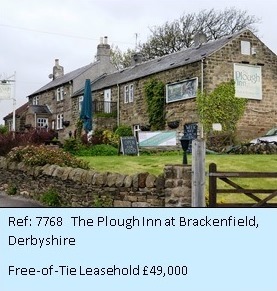 The Peak District is renowned for being extremely affluent, in addition of course to attracting a massive influx of tourists all the year round which are estimated to be in the region of 10 million annually. It is considered one of the most visited national parks in the world, reaching into 5 lovely counties: Derbyshire, Cheshire, Staffordshire, Yorkshire, Greater Manchester. An estimated 20 million people live on ‘the doorstep’ – within one hour’s journey of The Peak District. Consequently, it offers ‘the best of both worlds’ being both a great place to live and run a successful business. In addition, the expanding ‘staycation’ holiday market looks set to increase this massive appeal yet further. 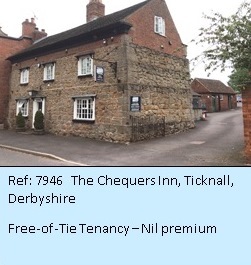 Quality village inns and restaurants throughout the whole of England and Wales are the most highly sought-after units in both the freehold and leasehold sectors. If letting bedrooms are included, then the business becomes even more desirable to our purchasing clients. Tied leases are still finding buyers, providing annual rental and asking prices are realistic. 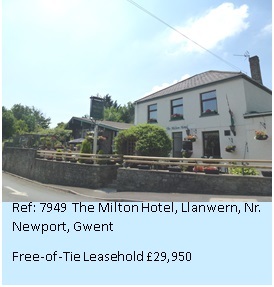 Free-of-tie leases are in huge demand NATIONALLY and Guy Simmonds have been specialising in both the creation of these and subsequent sale for over 35 years. Many of these leases are available at similar annual rents to tied leases, with the added benefit of achieving huge barrelage discounts. 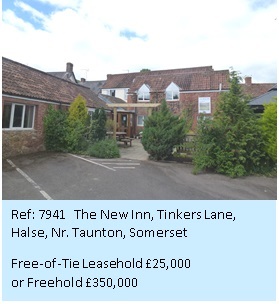 We advise retiring/investor freeholders on the creation of these leases with the aim of producing an attractive annual return whilst at the same time retaining the appreciating freehold asset. 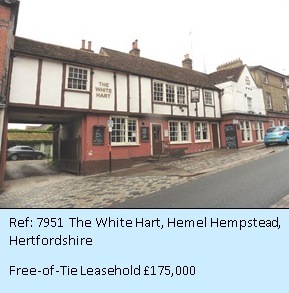 Profitable existing freehold going concerns are in great demand, with some unprofitable units attracting interest from entrepreneurs/developers for change of use.